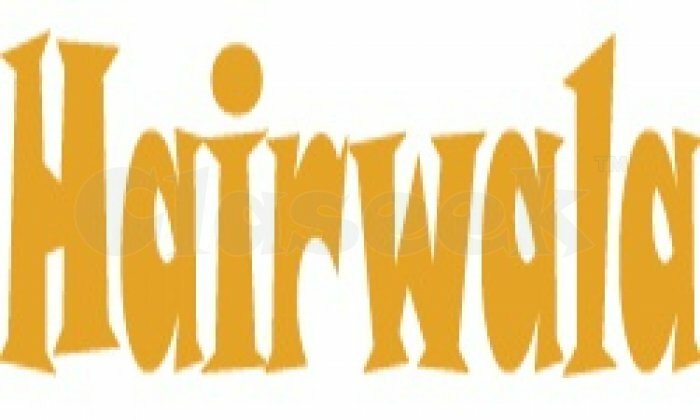 Hairwala.com is Trusted Indian Human hair products Wholesale Suppliers. * Size available from - 3" to 36"
*Texture: Straight, Curly, Wavy as per your requirement. Netherlands, Nigeria and African Countries. Please Visit Our Website for More Products and Information.